Without any laws governing cruelty-free labelling, the certification logo of the international program Leaping Bunny is an assurance of zero animal testing done in a product’s development. 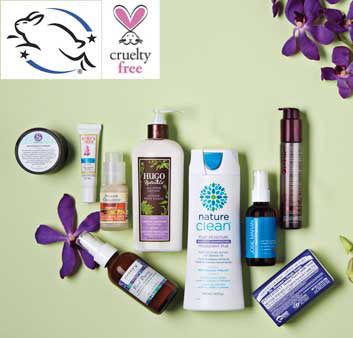 The PETA (People for the Ethical Treatment of Animals) cruelty-free bunny logo on a product indicates the beauty company and its ingredient suppliers do not conduct or commission animal tests. The nine products on this page carry one or the other of these symbols.